The highway linking the pilgrimage centres cuts through rocks of the lesser and the greater Himalayas. Common rock types here such as slate split easily, making these mountains unstable. “Heavy rainfall and movement of groundwater along fractures and vibrations given off by road building activity may result in weak rock slabs detaching, leading to rockfalls and mountain-side collapse,” said Suvrat Kher, a geologist in Pune. It doesn’t help that the road builders are simply pushing all the debris down into the valley. Apart from this, as many as 33,000 trees will be lost at a time when India needs to plant more trees to strengthen the Ganga’s water catchment areas. In 2013, a cloudburst caused floods and and landslides in the area, leaving 5,700 people presumed dead. 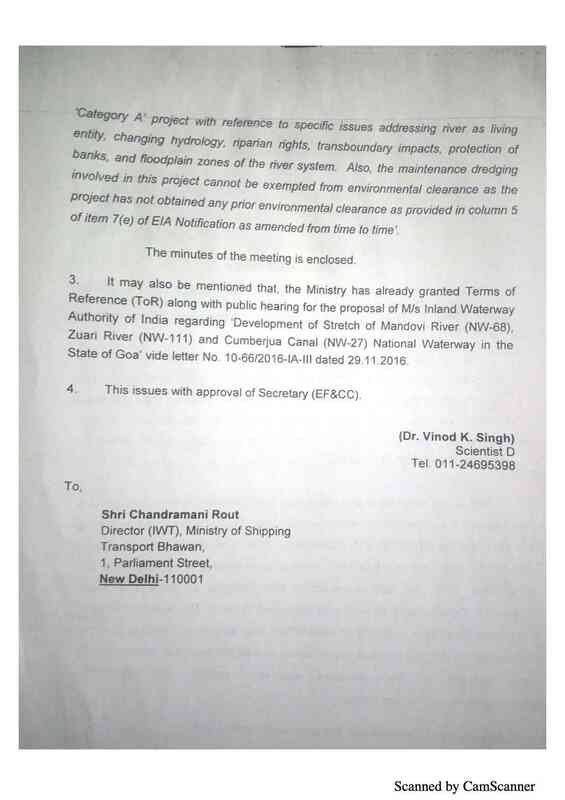 That same year, the environment ministry exempted expansion work covering up to 100 km on national highways from environmental clearances, as also land acquisition up to “40 meters on existing alignment [roads] and 60 meters on bypasses”. Under the BJP, the Ministry of Road Transport and Highways declared that Char Dham is not a single 900-km stretch but a series of 53 individual projects, none of which exceed 100 km in length or 40 metres in width. “None of these works are continuous and are separated by 16 bypasses,” the ministry claimed. The decision to treat the highway as a series of small roads also contradicts the policy instituted by Nitin Gadkari, who heads both the roads ministry and the water resources ministry, which is cleaning up the Ganga. Gadkari has led the creation of large-sized projects in at least two cases – the National Highways Authority of India’s plan to hand out 1,000-km-long stretches to a single toll operator and the National Mission to Clean Ganga’s “one city, one operator” model. The logic is that large-sized projects ensure only big and credible companies participate, senior officials in both ministries told Scroll.in. Since the same policy has not been followed for the Char Dham project, relatively unknown firms have gained from it. At least one of these companies, RG Buildwell, has links to the ruling party. 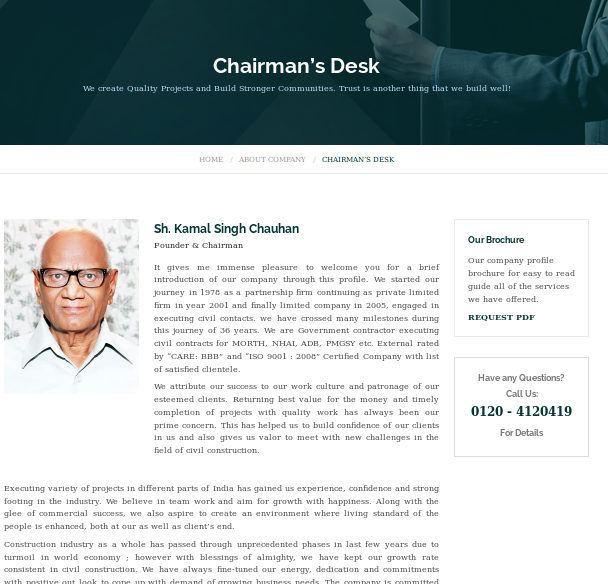 Its chairman, Kamal Singh Chauhan, who died recently, was a senior leader of the Vishwa Hindu Parishad and the Bajrang Dal in Uttar Pradesh and Uttarakhand. Experts say larger firms, with expertise in building hill roads, might have limited environmental damage. 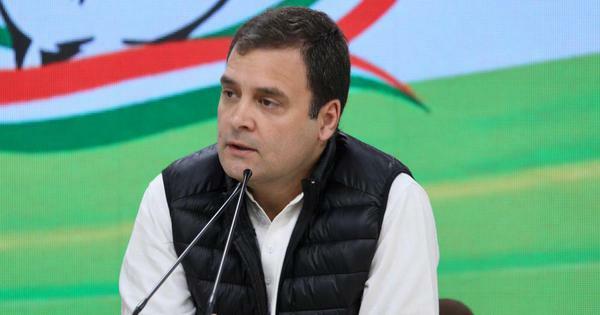 RG Buildwell chairman was a senior leader of the Vishwa Hindu Parishad and the Bajrang Dal in Uttar Pradesh and Uttarakhand. The Inland Waterways project was first proposed by Gadkari. He contended that moving cargo by river would be much cheaper than transporting it by road and rail. In 2016, the BJP government passed the National Waterways Act. The law has three components – riverine ports, channels along which ships will move, and the ships themselves. Ports pollute and alter river flows. Channels require dredging to ensure ships do not run aground. 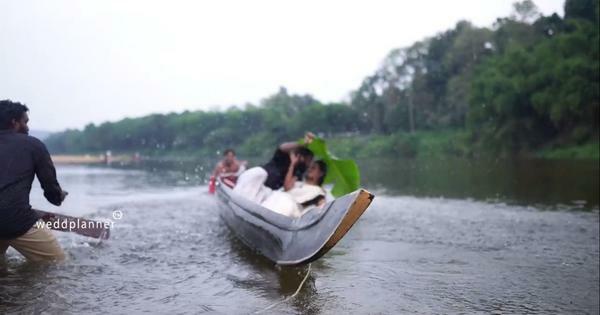 But dredging, as Nachiket Kelkar, a biologist at the Ashoka Trust for Research in Ecology and Environment noted, dislodges river sediment, destroys breeding grounds of fish as well as habitats of endangered species like freshwater turtles and other aquatic life. 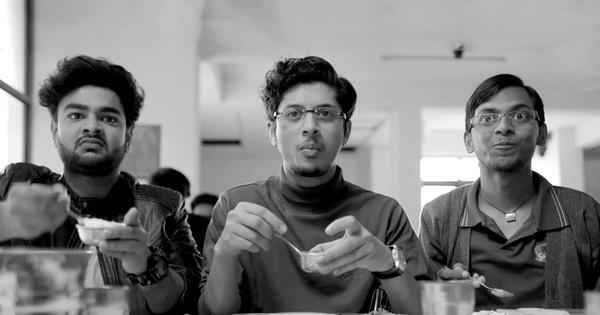 “As the bulk of fisheries depends on benthic [bottom-dwelling] fishes in most of India’s larger rivers, this will pose a major threat to the sustainable production of fish in these systems as well,” Kelkar said. The noise and disturbance caused by dredging and as mechanised ships move along the river will hurt biodiversity as well. It will, for one, further endanger the Ganges dolphin, a blind mammal which uses echolocation (like bats) to forage in and navigate the Ganga-Brahmaputra system. Nearly 90% of the dolphin’s population lives along stretches marked for waterways in the two basins. As with the Yangtze river dolphin – which went extinct as traffic built up on the Chinese river – it is feared the Gangetic dolphin too will fail to cope. After dredging, the river will flow mostly in the excavated channel. 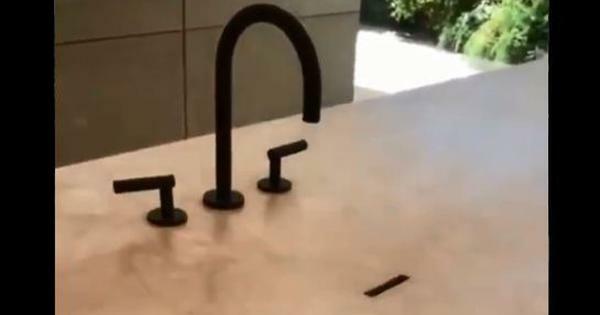 “Recharge of local aquifers, the aquatic populations, they will all suffer,” said a former environment ministry official who did not want to be identified. 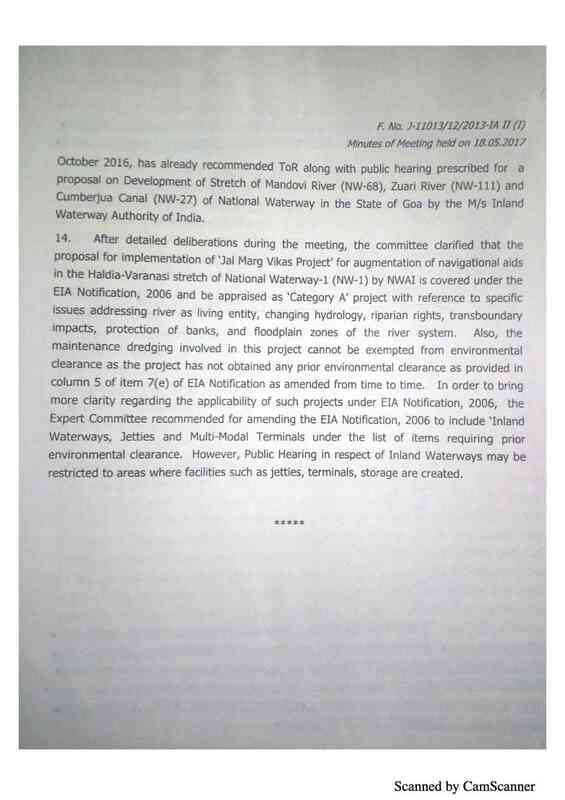 In early 2016, when the environment ministry wanted to put the Inland Waterways project through its environmental impact assessment process, the shipping ministry contended that its multimodal terminals did not qualify as ports or harbours. 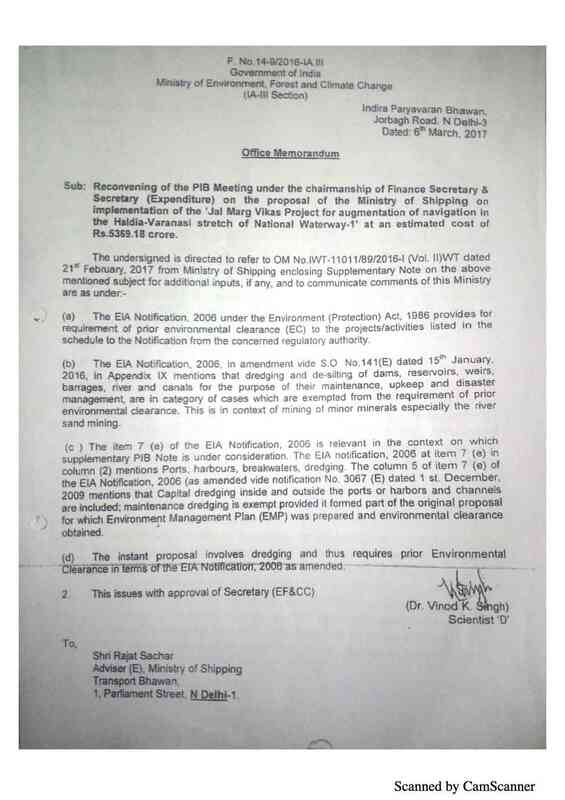 It argued that the Environmental Impact Assessment Notification of 2006 applied only to oceanic ports, not inland waterways. The law ministry sided with this assessment, as The Indian Express reported in May, 2016. 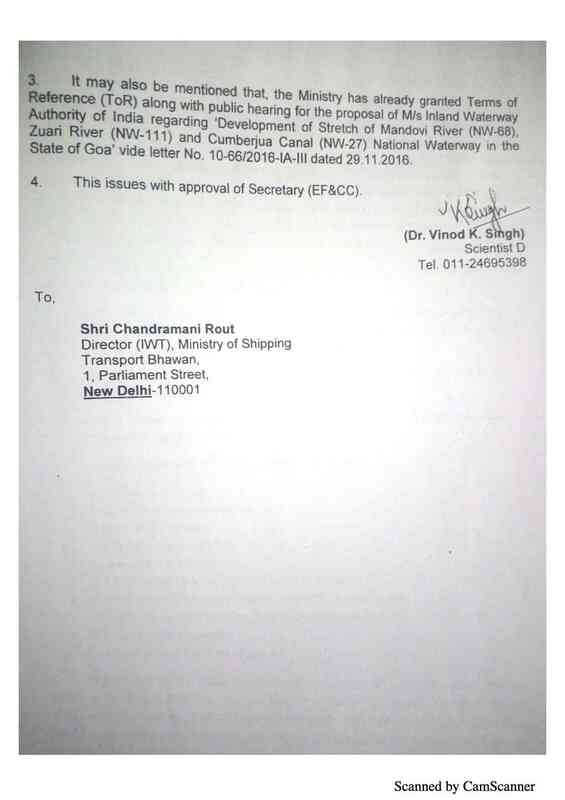 The tussle between environment and shipping ministries continued even after the first route, National Waterway 1 between Varanasi and Haldia, was flagged off by Gadkari in August 2016. 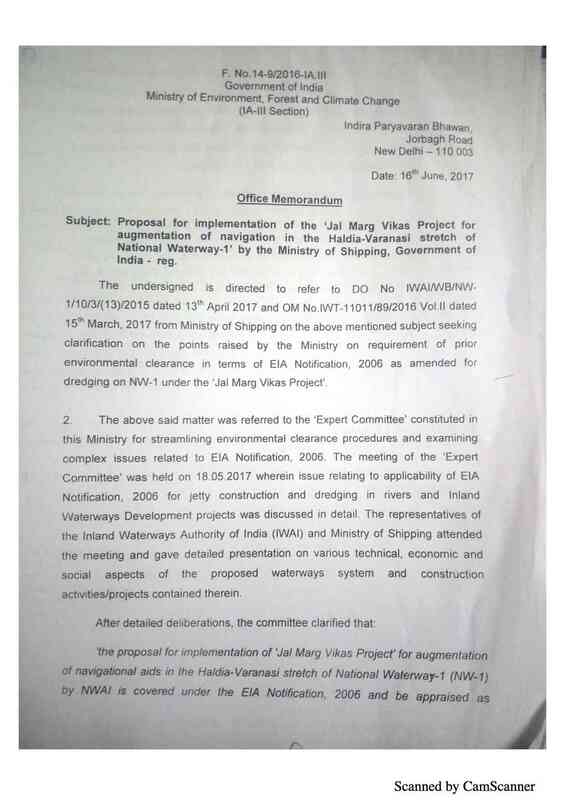 In May 2017, the environment ministry’s expert appraisal committee insisted on an environmental impact assessment of the project. 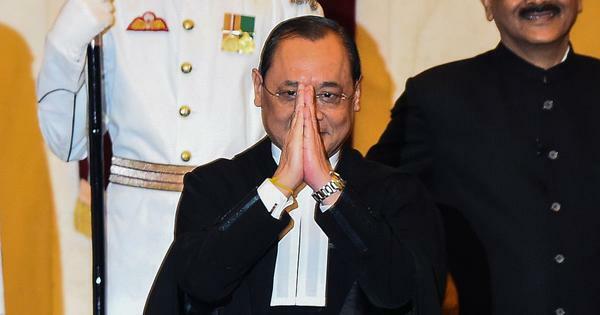 However, as The Hindu reported, after Gadkari met then Environment Minister Harsh Vardhan in October 2017, the green ministry relented and said an environmental clearance was not needed. 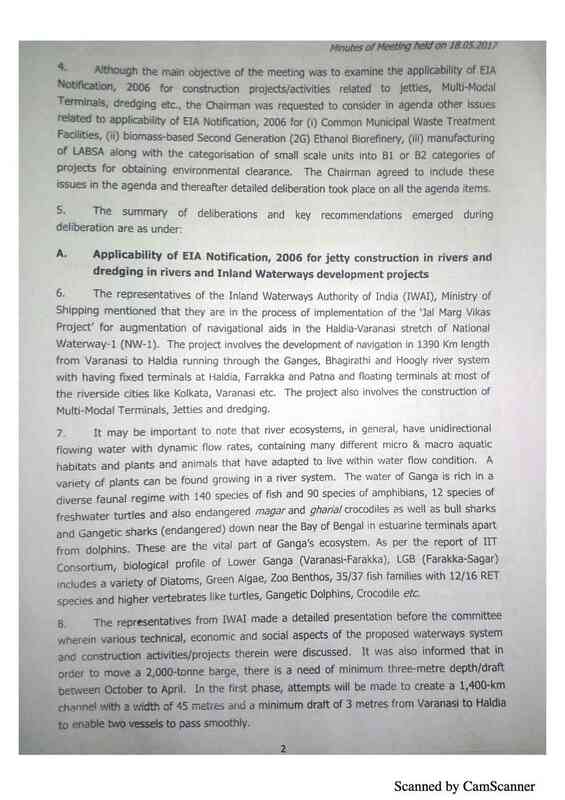 Dredging is happening even in the Vikramshila Gangetic Dolphin Sanctuary near Bhagalpur, Kelkar pointed out, all without any environmental or wildlife scrutiny. The Ken-Betwa linking envisages a dam in the middle of the Panna Tiger Reserve in Madhya Pradesh. Not only will it cut the reserve into two and submerge ledges where India’s endangered vultures breed, it will also result in the loss of about 10 lakh trees. The reserve itself will lose as much as 5,578 hectares of land from its core and buffer zones. 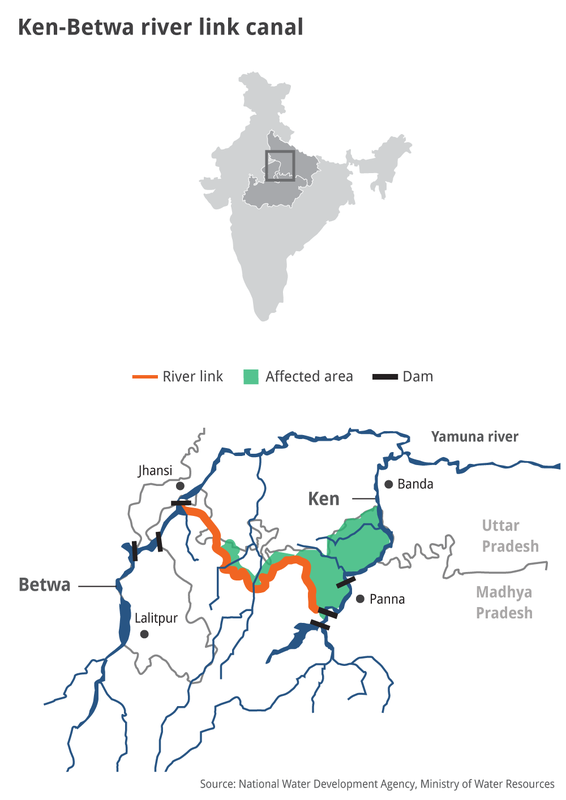 As for the Ganga, as water from the Ken gets diverted to the Betwa, it will reduce flows into the Yamuna, which joins the Ganga downstream in Allahabad. This will threaten biodiversity in the Ken Gharial Wildlife Sanctuary just downstream of the proposed dam. 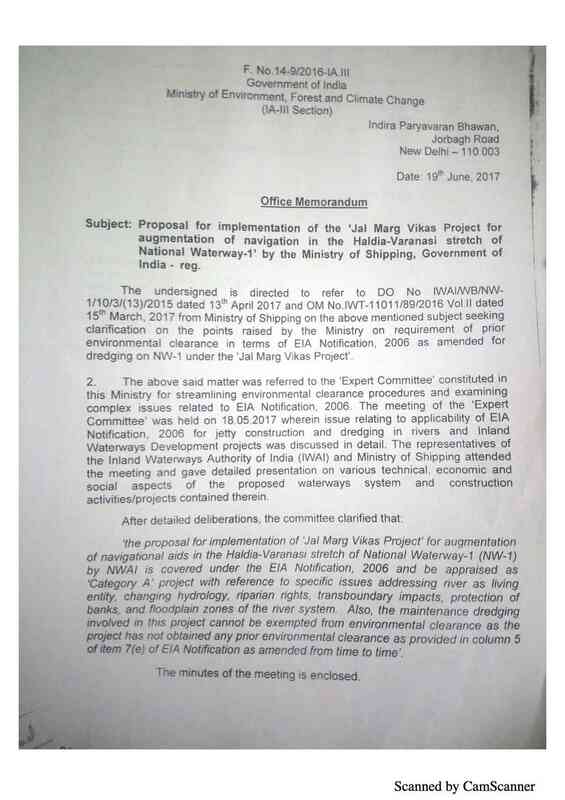 The Ken-Betwa project was approved despite environmentalists questioning the very assumptions it was based on, and despite its heavy environmental and wildlife costs. In the last 120 years, gharial numbers have fallen twice. First because of unregulated hunting until the middle of the 20th century. The government’s breeding programme in the 1970s brought the species back from extinction. In the last 20 years, the gharial has faced a different set of stressors. As dams and canals blocked and diverted the water flow, riverbeds downstream dried up. At the same time, pollution exposed the gharial to unfamiliar toxins and overfishing reduced its food supply. The Chambal sanctuary, which had 1,289 gharial in 1997-’98, reported just 513 in 2003. The numbers fell further in the winter of 2007 when over 100 gharial were found dead after likely exposure to toxins in the sanctuary. That list of stressors is expanding now. Climate change, weak stipulations on environmental flows that determine the amount of water a river must carry to perform all its ecological functions, limited success with pollution abatement, Char Dham road construction, river interlinking and Inland Waterways will ensure that the river changes some more, environmentalists and government officials Scroll.in spoke to said. Reviving a river requires thought about the numerous social, economic and ecological roles the water body plays – and finding a balance between them. 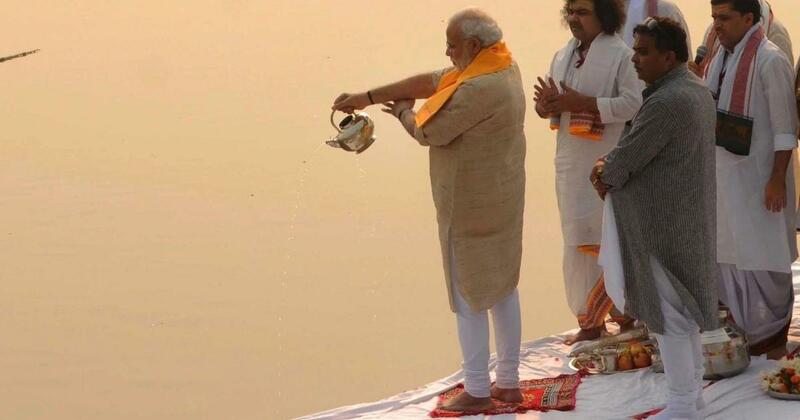 But the Ganga revival project the BJP government has created is disjointed. 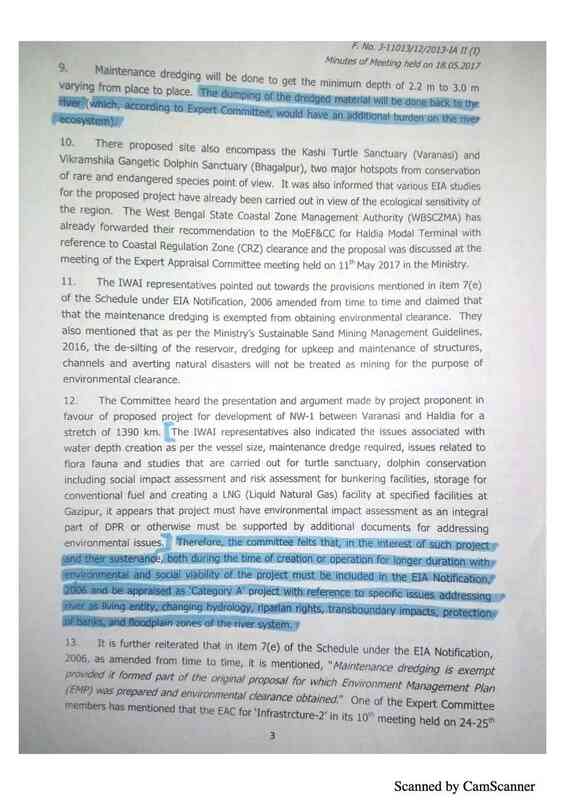 The work done on pollution abatement through the Namami Gange programme is undermined by projects such as the Chardham road, river interlinking and Inland Waterways. “Pollution abatement or e-flow guidelines are too tiny and piecemeal as interventions to buffer the river from threats from waterways or interlinking,” said Kelkar. 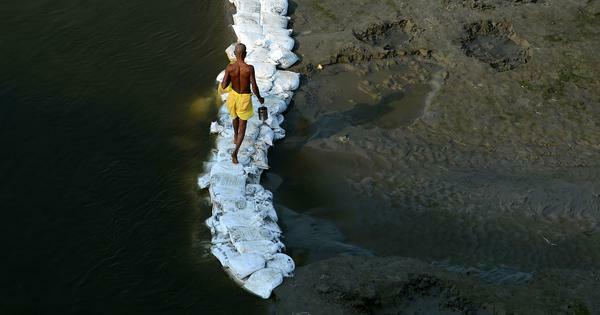 Aside from these challenges, as the second part of this series explained, climate change is reducing the water flows into the Ganga river system.